Hazardous waste is any chemical or by product that can harm the environment and any living thing that gets exposed to it. These wastes are produced by manufacturing plants, agricultural processes, and some household products. The latter is the most overlooked – those that are lying innocently under your sink, in your basement or garage. As you realize, these toxic and hazardous products are very close to your home and family. When you innocently dispose of your old battery in the trash or when you dump oils in the drain, you’ve contributed to the already large amount of toxic waste in the environment. 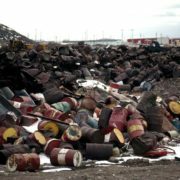 Here are hazardous waste facts that can increase your awareness about one of our most pressing environmental concerns. Reactive wastes are those that can cause explosions when heated, mixed with water or compressed. They can release toxic gases into the air. They are unstable even in normal conditions. An example is Lithium-Sulfur Batteries. Ignitable wastes have flash points of less than 60 degrees Celsius. They are very combustible and can cause fires. Examples would be solvents and waste oils. Corrosive wastes are liquids capable of corroding metal containers. These are acids or bases that have a PH level of less than or equal to 2 or greater than or equal to 12.5. An example is Battery Acid. Toxic wastes can cause serious health problems and can even be fatal when ingested, inhaled or absorbed through the skin. They contain mercury, cadmium, arsenic, lead, etc. When disposed of improperly, like when thrown in landfills or sewers, it will contaminate the soil. When it rains, the contaminated liquid can seep through the ground and reach waterways and pollute groundwater. Examples are paint, ink with metal pigments and plating wastes. Asbestos is also considered toxic and can be harmful when you inhale the dust containing asbestos fibers. It can be present in some home and building materials such as walls, roofs, and tiles. The Agriculture Industry is a source of hazardous waste due to its use of pesticides and chemical fertilizers. 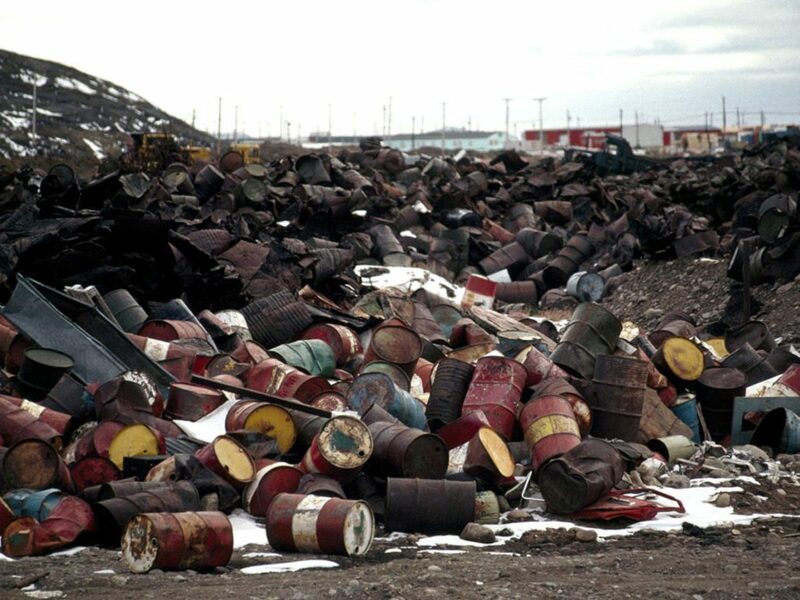 Toxic or hazardous wastes need to be disposed of properly so it doesn’t pollute the air, water, and soil. They should be recycled, incinerated, buried in cement or stored in a lined pond – according to the EPA. Since it might be difficult for ordinary folks to identify the specific hazards, it’s best not to light a bonfire and burn whatever you think is hazardous. In trying to be helpful, you might cause an explosion and hurt yourself. Communities have collection agencies and recycling centers that handle hazardous waste disposal. Consult them if you have possibly toxic waste products in your homes. As a consumer, we can help minimize hazardous waste in our homes by buying natural and green products. Not only will you be helping the environment, you are also keeping your loved ones away from these toxic substances. It is worrying that we liberally use products that turn out to be harmful to our health, in the process of keeping our homes clean and smelling nice. http://aetenvironmental.com/wp-content/uploads/2018/09/hazwaste.jpg 1425 1900 AETEnvironmental http://aetenvironmental.com/wp-content/uploads/2016/06/mainlogo-2.png AETEnvironmental2018-09-24 08:08:542018-09-24 08:08:54Do you know what is toxic?